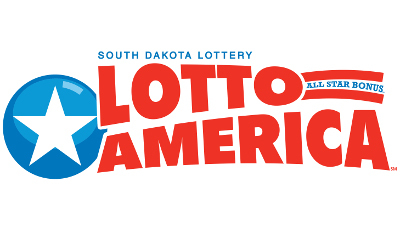 Remember that lotto game that once had a record-breaking $1.5 billion jackpot? Yeah, that was this one. 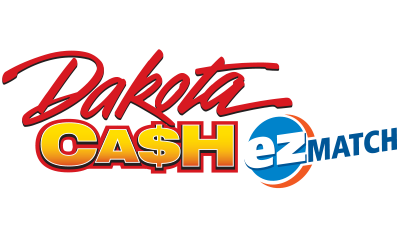 Claim your prize within 180 days of the winning draw. Everyone has heard of Neal Wanless, South Dakota's biggest Powerball jackpot winner. How many of our other big Powerball winners do you know? 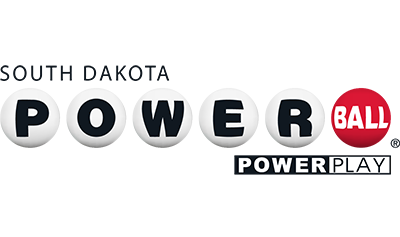 5 of 5 + Powerball Jackpot* 1:292,201,338 Power Play does not apply to the jackpot. * Subject to Powerball rules, all of the prize amounts may vary and become pari-mutuel with each drawing as a result of the amount of dollars played and number of winning tickets at each level. 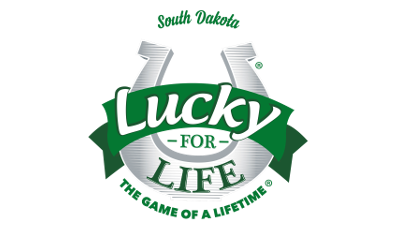 The jackpot prize will be divided equally among multiple winners.